Joelle De Amorin is a Litigation Paralegal at the firm. Joelle assists in the preparation and review of a variety of legal documents essential to the various court proceedings covered by our litigators. Additionally, Joelle works closely with the attorneys during the discovery phase of each case to gather and produce all relevant documents. She also assists in reviewing incoming document productions. Joelle supports our litigators throughout all phases of trials, and is responsible for organizing and coordinating the many aspects of preparing for court hearings. 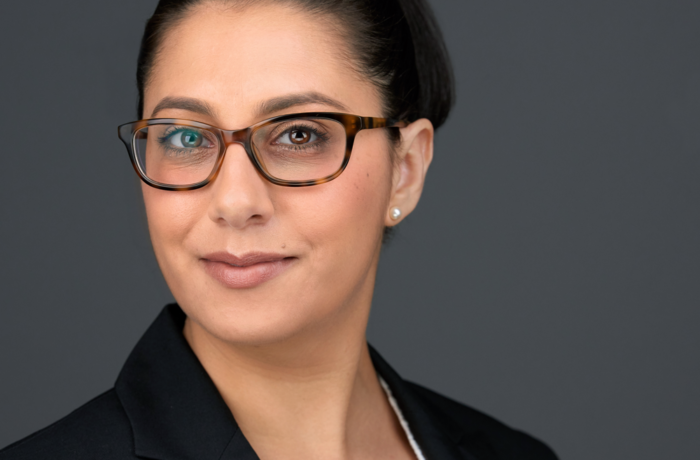 Since 2012 Joelle has worked exclusively as a litigation paralegal, working in such fields as workers compensation, major medical, employment litigation, and affirmative action compliance. Most recently, Joelle worked at large law firm where she assisted her team in every aspect of employment litigation matters on behalf of employers and insurance companies. Additionally, Joelle's prior experience includes the assisting with drafting of Affirmative Action Plans for qualifying companies under OFCCP regulations.